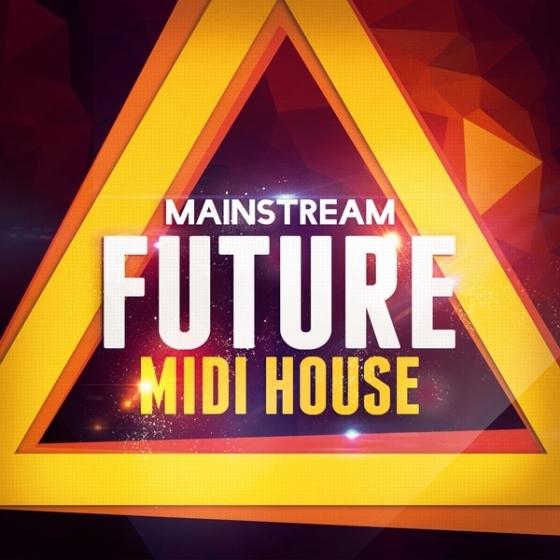 Mainstream Sounds are proud to present ‘Mainstream Future Midi House’ Featuring Midis, NI Massive Presets & Wav Files at a great price. Inspired by all the top Future House festivals and top Future House artists from around the world, this pack will surely inspire you to your next wonder hit. 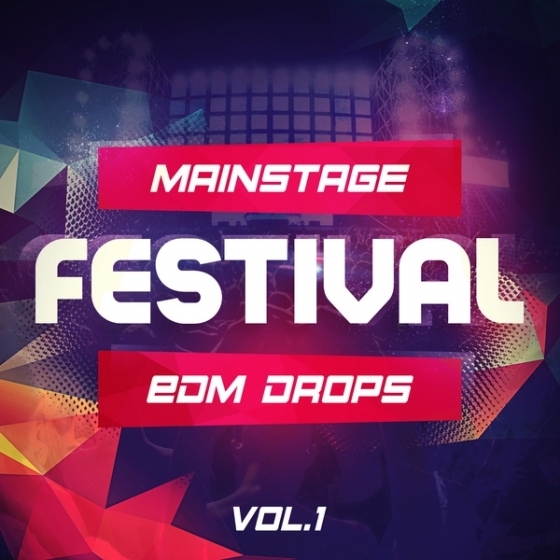 Mainstream Sounds are proud to release ‘Mainstage Festival EDM Drops Vol 1’ Featuring 5 x Top Quality Construction Kits which include Wav Loops, Wav Stems, One Shots And Midi Files for ultimate flexibility for you to change note data or assign your own VST Instrument all this at a great price.